Finding the best insurance rate is not always as easy task. At V.W. Gould Agency we can assist you in finding the insurance you need at the price you deserve. 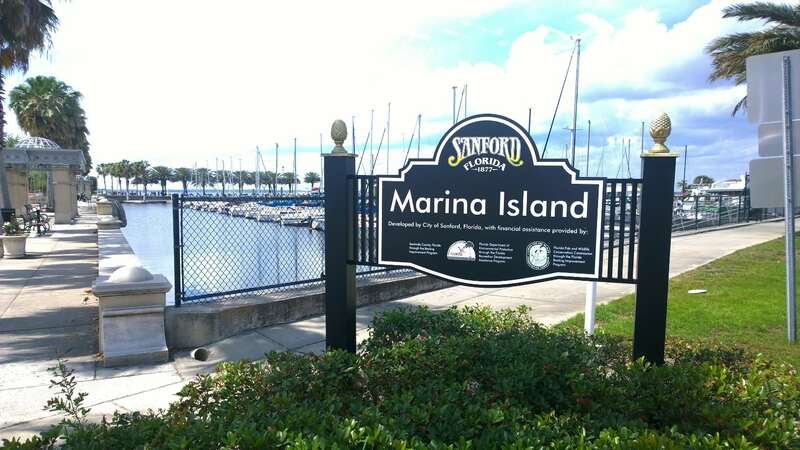 We provide residents and business owners in the Sanford area with homeowners insurance, auto insurance, life insurance, commercial insurance, boat insurance, motorcycle insurance and more. With over 100 years of experience you can be sure that with Gould, you are getting none other than the best. At Gould we work with multiple insurance companies! This allows us to shop between multiple companies to find you the best rate possible. As an independent insurance agency, we do not represent just one company but instead have access to multiple insurance companies. This allows us to shop rates between a wide array of providers and custom tailor a personal or business insurance policy to your specific needs. 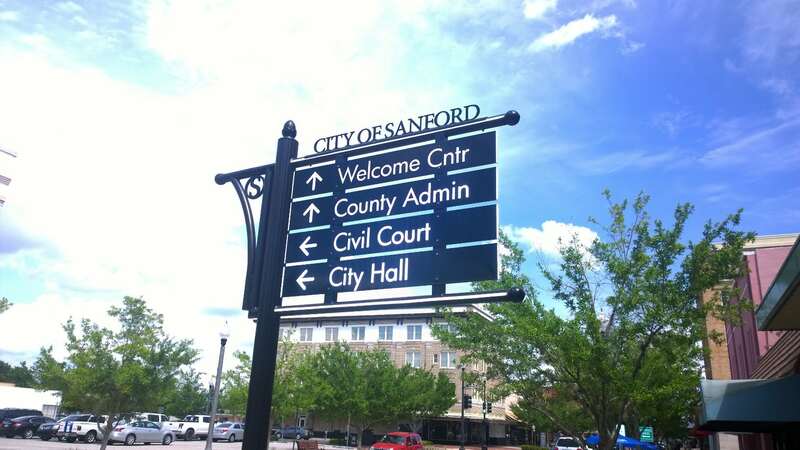 If you are looking for competitive home insurance in the Sanford area, look no further than Gould. 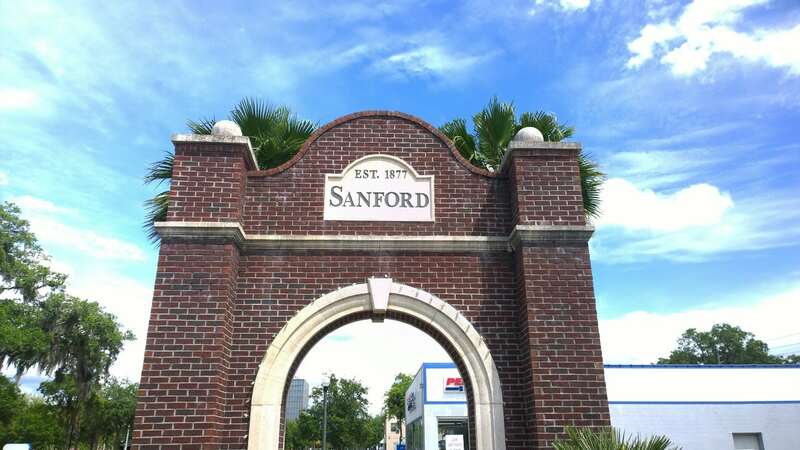 With over 100 years of service to Central Florida and the Sanford area you can be sure that we will provide you with the best rates and customer service possible. When it comes to protecting your loved ones with competitive life insurance, whether it be term life or whole life insurance, the agents at Gould have the knowledge and expertise to assist you in attaining the right coverage. Call us today for a free quote at (386) 734 3970.